Cities are fantastic, complicated, complex orgranisms and streets are their circulation system. Using Open Street Map data to produce one square mile comparisons of cities across the world. Some are turned into art. Otherwise there's a new map every day on Instagram. 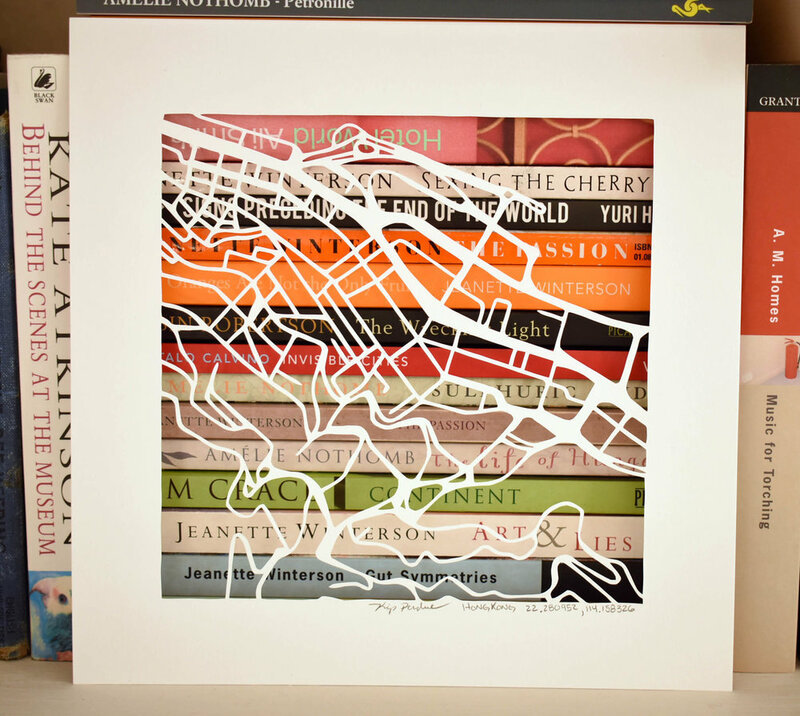 Check out the cities turned into art so far in the OSM Gallery. Hong Kong is one of the most densely populated places on Earth. It also has a very low birthrate which is an intriguing demographic note. I specifically chose Hong Kong for early on because of this. It's highly intriguing. It is perhaps best known demographically for Kowloon Walled City, which, before its demolition, had 33,000 people on 6.5 acres. It's practically unfathomable for someone, like me, from a large open air country like the US. Small urban islands, I suppose, create a perfect space for this sort of living. 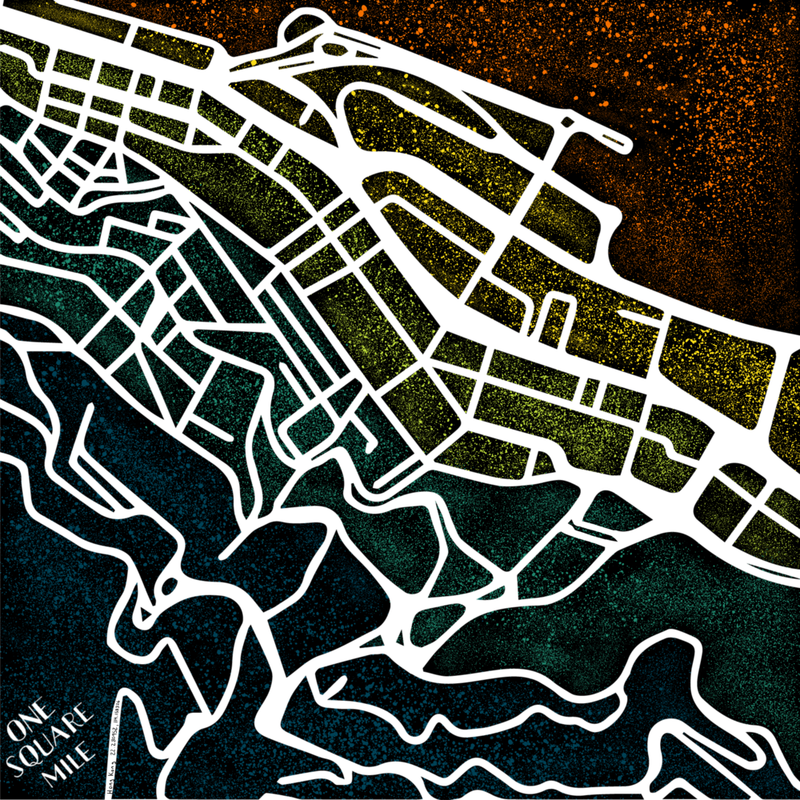 The Digital Art Work "Hong Kong" from the One Square Mile Project by Kip Perdue is licensed under a Creative Commons Attribution-ShareAlike 4.0 International License. Sandwich by Kip Perdue is licensed under a Creative Commons Attribution-ShareAlike 4.0 International License.